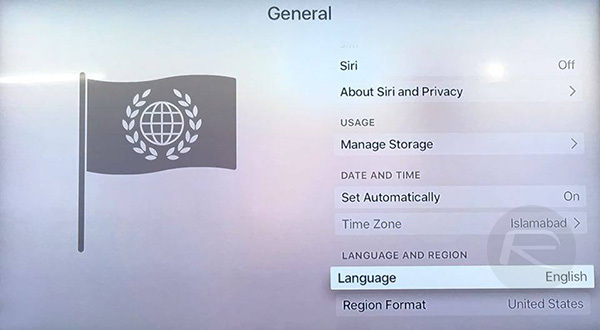 We recently shared with you the reason behind the new Apple TV only supporting Siri in certain countries, with the fact that it needed extra training to understand how people from different parts of the globe pronounce names being the main culprit. 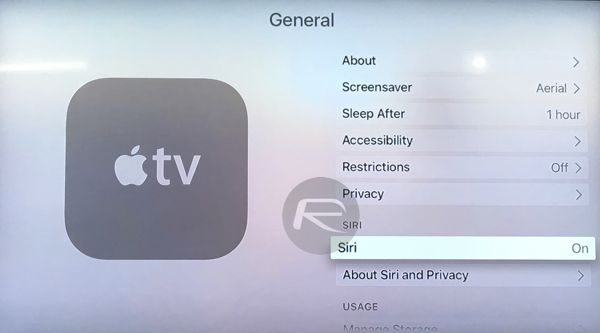 That explanation is all well and good if you happen to live somewhere where that training has happened, and Siri is live on your Apple TV. If the opposite is true, though, it can be very disappointing indeed. 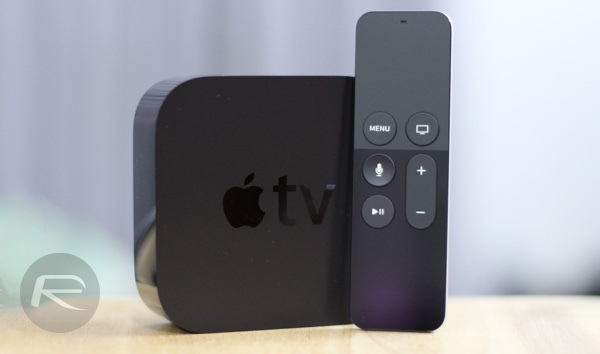 Thankfully, where there is a will there is a way, and if you really want to be able to take advantage of the new Apple TV’s excellent Siri support but are not in one of the eight supported countries, then you’re not completely out of luck. 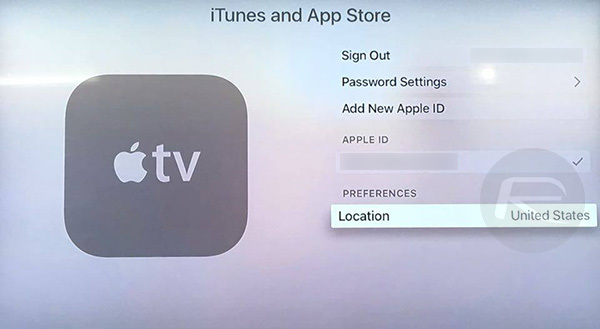 Step 3: Next, navigate to Settings > Accounts > iTunes and App Store > Preferences > Location and now change the Apple TV’s App Store location to United States, or another country so long as it’s one of the eight supported by Siri on Apple TV – UK, US, Australia, Canada, Germany, France, Spain or Japan. Step 6: Learn not to feel like a moron talking to your TV. It doesn’t work great like this. 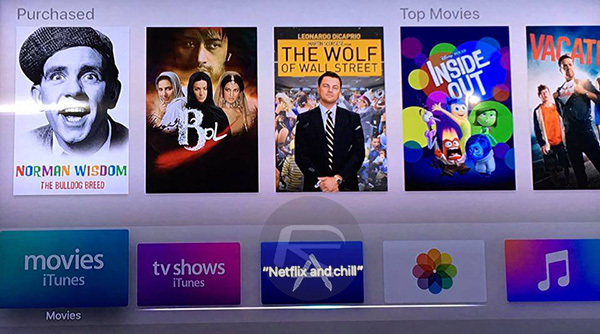 Apple disabled it for a reason and you are not smart defying Apple, lying, and playing with fire. The only reason Apple disabled it, was because of lack of technical support in those disabled regions. Disabled for a reason and a good one too. 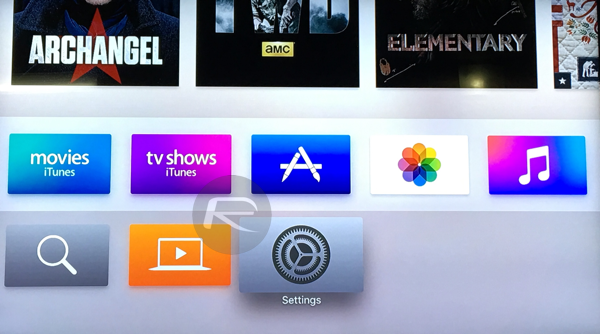 If Apple says no people should leave it that way!